The PTA Needs You! – PTA Executive Board applications due March 1st. 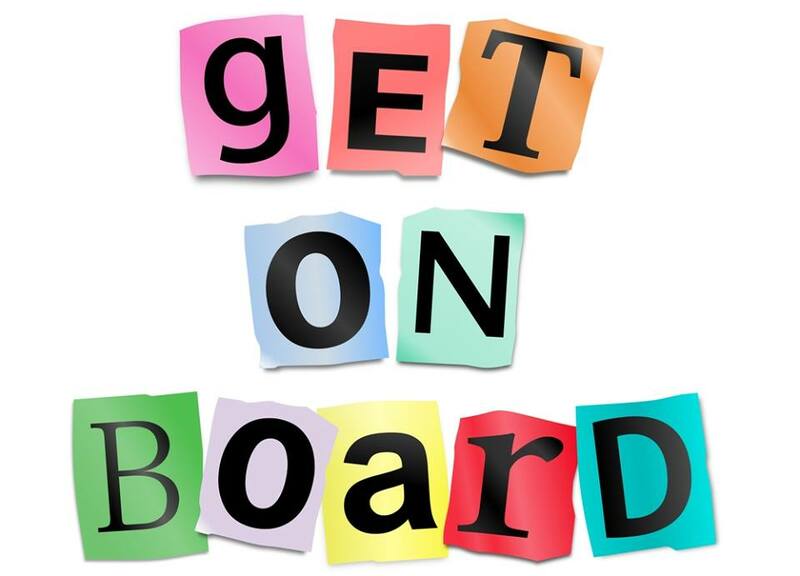 The Blythe Park PTA is looking for PTA members who are interested in serving on the 2019-2020 Executive Board. Completed application forms must be submitted to the Blythe Park office by Friday, March 1st. Each term is one year and no person can serve more than two consecutive terms in the same position (unless otherwise noted). Therefore, if an office holder has completed the one year term, he/she is welcome to apply for one more year in that same position. However, it is mandatory that officeholders seeking a second term in the same position, officeholders seeking a different position on the executive board, and general members seeking a position on the executive board submit a formal application to be considered by the Nominating Committee. *EVERY person desiring a position on the Blythe Park PTA Executive Board must submit a formal application. All applications are confidential and will only be discussed between members of the Nominating Committee. The Nominating Committee’s Proposed Slate will be presented at the March PTA General Membership Meeting and voted on at the April meeting. Elected officers will be installed at the May 2019 PTA General Membership meeting. If interested – Please submit a completed application form to the Blythe Park Office by Friday, March 1st. If more than one position interests you, please designate which position is your first choice. Questions? Contact Jen Sloger at jensloger@gmail.com or any of the above 2019 Nominating Committee members.